Currently in Marvel’s comics, Peter Parker isn’t really the down-on-his-luck photographer that many people know him as. In fact, he’s pretty much Tony Stark, a billionaire at the head of a vast international R&D company. So when you want to capitalize on, say, the character’s big movie this year, you need a book that reflects what people are familiar with. Announced through Entertainment Weekly today, Peter Parker: The Spectacular Spider-Man will be a new ongoing sister title to Pete’s adventures in The Amazing Spider-Man. Unlike Marvel’s other recent “back to basics” Spidey books, this one isn’t set in an alternate continuity. It still follows Peter Parker as he is right now in the current comics—but instead of the business high life and globetrotting adventures and events of Amazing, Spectacular will be a more grounded, personal tale firmly situated in Pete’s roots back in New York City. It’s not quite a strict realignment into the Peter Parker the wider audience is familiar with—he’s still in a fundamentally different scenario than that. 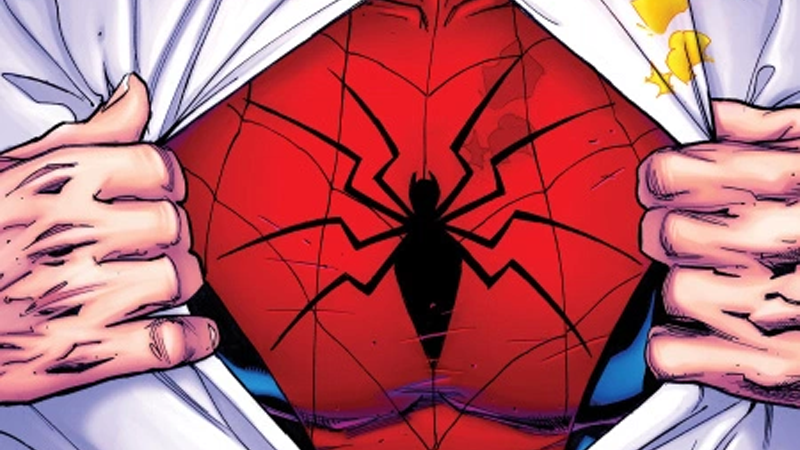 But all the talk surrounding Spectacular feels like it’s to cater to that goal of bringing you the Spider-Man you’ve always known and loved, in situations and settings you remember. A lot might feel different, but deep down, it’s familiar Spidey storytelling. Between this, the alternate tales of a married Pete and Mary Jane in Renew Your Vows, and the recently-ended teen-Pete Spidey! series, it seems like we’re getting an awful lot of “back to basics” Spider-Man going around these days.